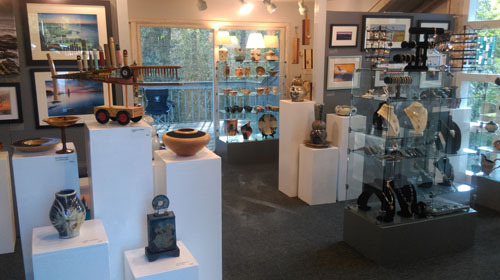 The Gallery is open Saturday, 11:00 - 5:00; and Sunday, 11:00-4:00, and by appointment during the winter months. or emailing CreativeHandsGallery@gmail.com . Thanks!